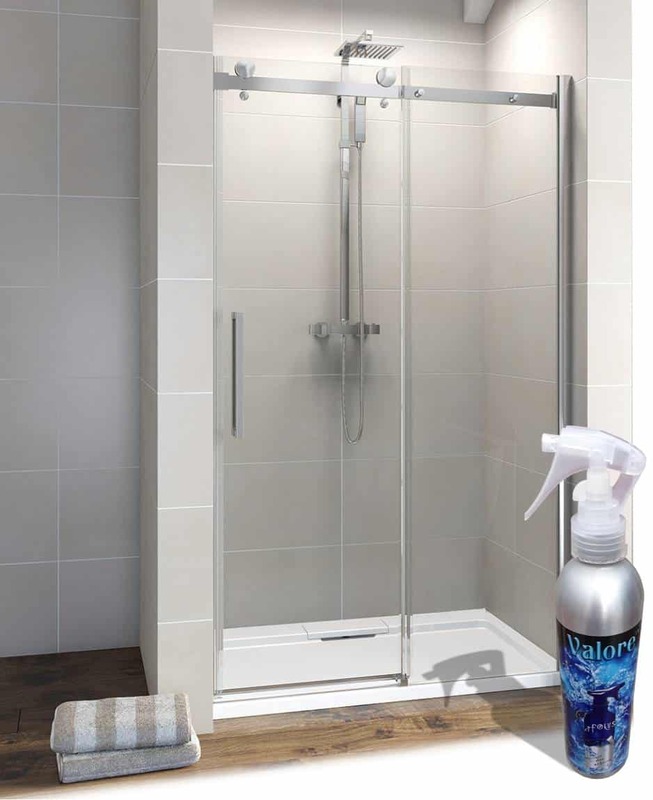 Are you Aware of Products To Prevent and Clean Mold in Showers? There are people who are casual about mold sitting on their shower floor due to unawareness of its hazards. Further, we will elucidate on the dangers and the breeding grounds of mold. It is a fungus that thrives in moist conditions. It cannot be seen immediately, but by the time you start noticing it, mold would have spread all across the shower floor. It is harmful to humans and initiates health issues like runny nose, eye irritation, rashes and sneezing. Mold occurs in colors like black, brown, dark green and propagates through its multifarious spores. 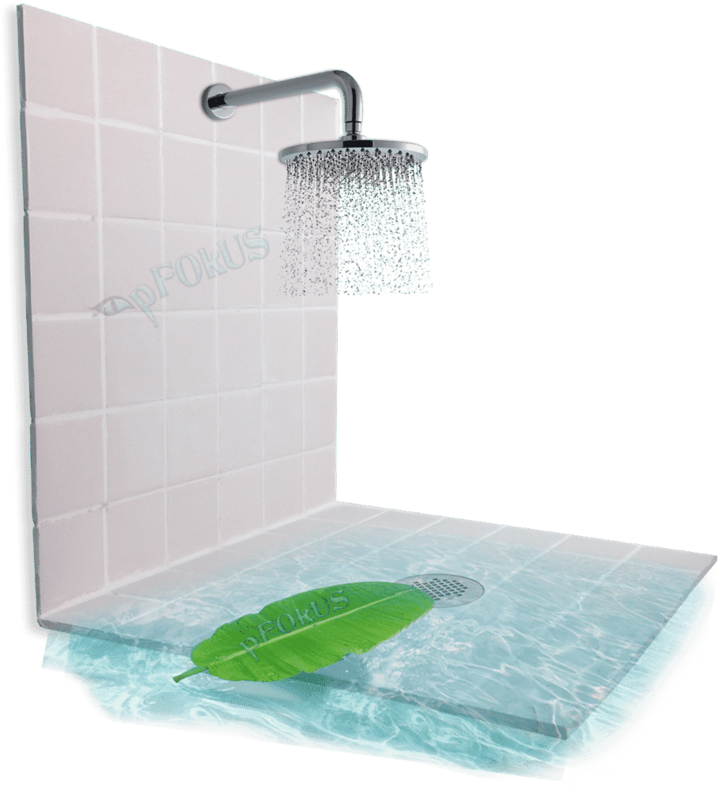 Showers are bombarded with 414 times more water annually, than the roof tops of a house. This deduces the fact that showers are always moist and wet. Moisture and wetness are the favorite breeding grounds for mold and mildew. As mold grows, it stains the porous grout and tile. Thereafter, it also unfurls a pungent and foul smell across the shower. Caulking is another crucial reason for the birth of mold. Caulk is not resistant to chemicals and moisture. Therefore, over a short period of time, it peals back from the surface and exposes the underlying area to moisture. The most concerning aspect of such a scenario is the cleaning task. Will the cleaner completely eliminate the root cause of mold? And clean gently without damaging the surface? For how long would the toxic fumes arise from the cleaner? Well, we have a solution for your queries. 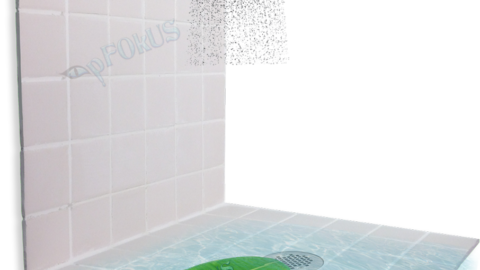 Clean mold in showers using pFOkUS’ penetrating floor tile grout cleaner, which sanitizes the shower at the next level. Imperia Deep Clean is a powerful and natural shower tile and grout cleaner. This product is the best way to kick out the toughest of stains, mold and mildew. Regular shower cleaners cause damage to the tile and grout because of their acidic base. They do not clean mold in showers at the root. However, Imperia Deep Clean soaks deep into the surface while releasing mold, mildew, stains and existing sealers at the root. It doesn’t damage the integrity of the tile and grout. Unlike other cleaners, Imperia does not give off toxic fumes. It acts gently on the surface by spreading a whiff of pleasant lavender fragrance. Once you clean mold in showers from every nook and corner, you must take special care to prevent the occurrence of mold, mildew and stains. Below are some alluring sealers and maintenance products to avert future mold and mildew. You can put an end to the growth of mold by sealing shower grout with Caponi. 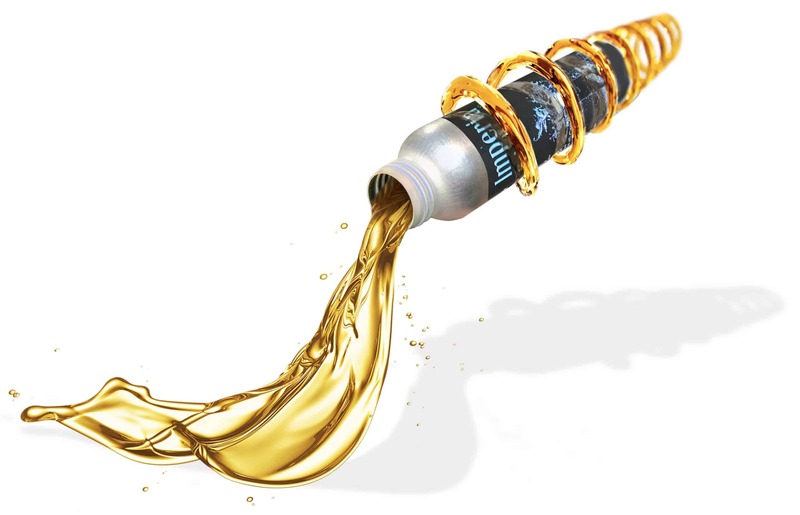 It is induced with titanium and has been formulated in a way that it exceptionally does its job around a single application. 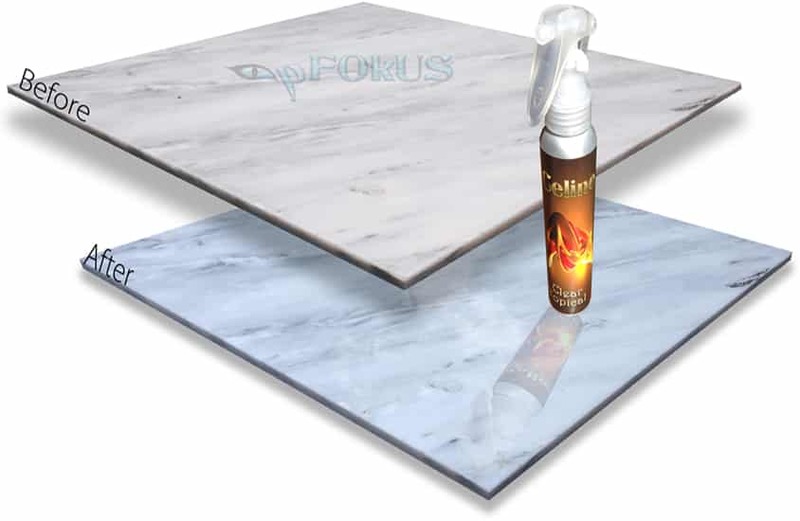 As you seal the porous grout using this two-part pigmented titanium epoxy/resin grout sealer, you are ceasing the path for mold to take birth. It is available in 40 different colors and perfectly disguises the color of your surface. Once you seal the grout with Caponi, what precautions are you taking to seal the porous tile from being damaged in the future? 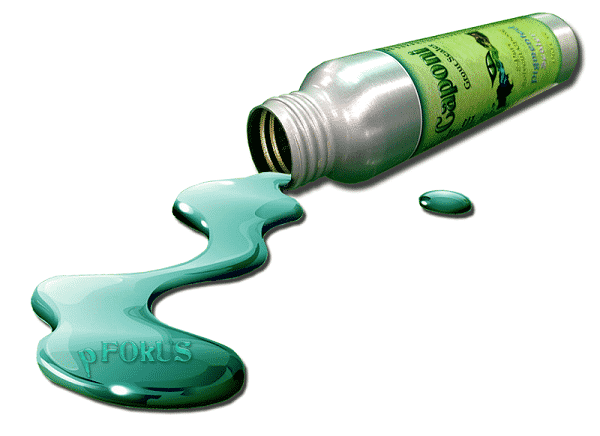 Celine – a clear topical solvent based resin sealant, comes to your rescue. 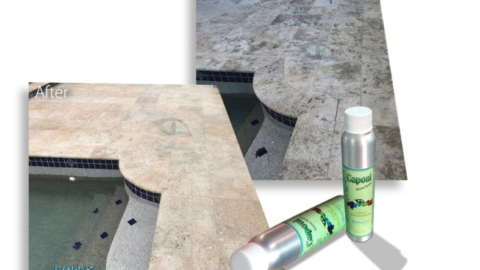 It is a waterproof natural stone sealer that delivers an intense hydrophobic experience with optimum surface sealing. It cuts down on the efflorescence and also prevents the growth of mildew, stains and mold. 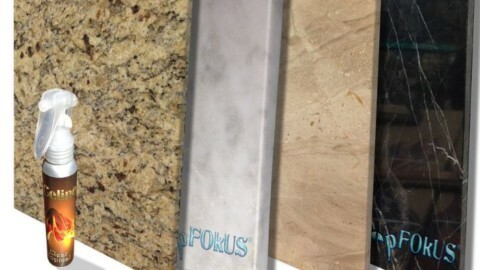 If your shower consists of natural stone like marble, slate or travertine, Celine is the one-stop-solution. 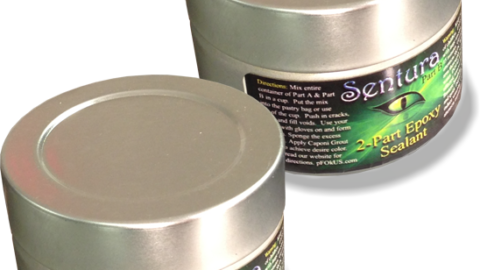 It provides topical protection with an impressive deep penetrating power. Celine also enhances colors of the dark porous stone without damaging its surface. Have you caulked the corners of your shower tiles? If yes, then expect mold to knock the shower door sooner or later. Caulking is non-resistant to chemicals and harmful cleaners. As a result, it peals and cracks from the corners in a short period of time. Thereby, it leads to moisture accumulation- the birth place of mold. Whereas, Sentura, on the other hand, curbs the caulking menace with much finesse. 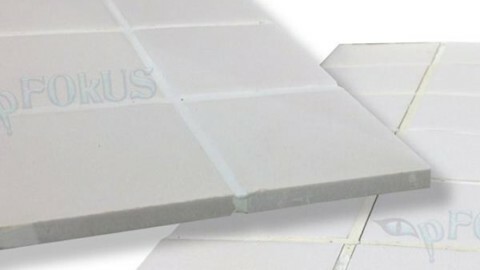 It is a two-part pigmented flexible solvent epoxy/resin, which is formulated with a 1200psi adhesion, making sure that it never pops out from the surface. As you seal the corners of the shower with this caulk remover, you are protecting the floor from stains and bacteria accumulation in the grout space. Once you perform tile and grout cleaning, seal the grout and tile then that is not the end of the story. How saddening would it be to see the mold return slightly on the surface but never stain the stone or grout because it’s sealed despite such efforts? 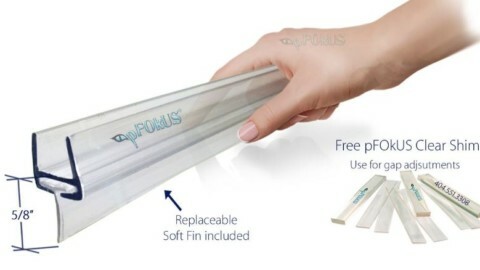 pFOkUS understands you and therefore we have a magical maintenance product to keep your hurdles away. 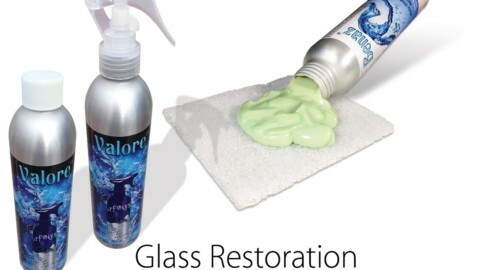 Valore Maintenance is a product that most house owners have been waiting for. It not only cleans the surface, but also seals it to avert staining. Simply spray Valore on the tile and grout during your regular cleaning sessions to keep it dazzling and mold free. It is an optimum maintenance product.